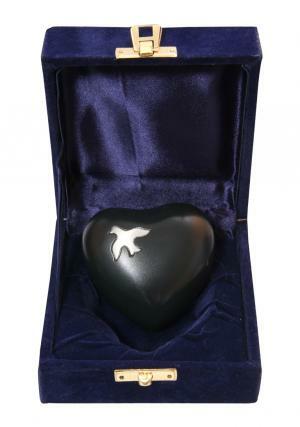 Heart keepsake urn for human ashes is handcrafted to a perfect heart shaped ashes carriable urn from skilled professional with dark azure blue enamel and hand printed with a silver dove. 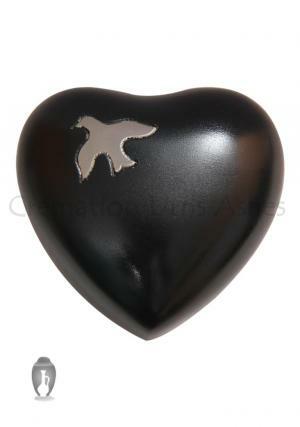 The presence of dove represents to the freedom of soul after the demise. 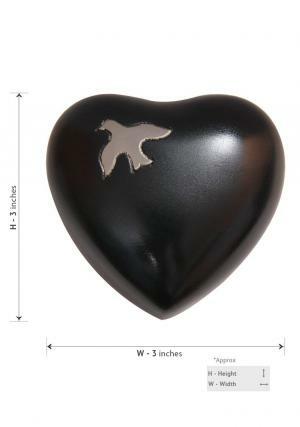 The small heart memorial urn would make a perfect present in representing the love that has been throughout the life. 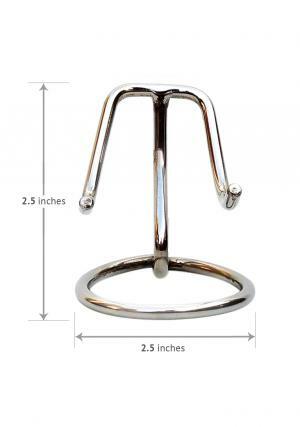 A token ashes, measured to be 3 cubic inches can be preserved in the heart urn. 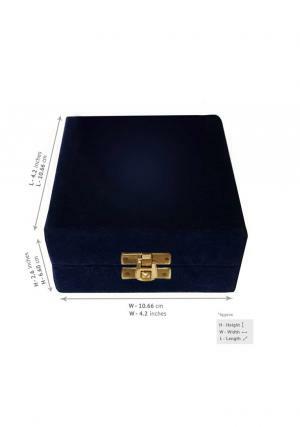 The inexpensive funeral urn comes out with a threaded screws to the other side of the urn to insert ashes and heart keepsake urn weighs around 0.24 Kg and measures its dimensions as 2.76” inches height and 1.57” inches width to an approximation.